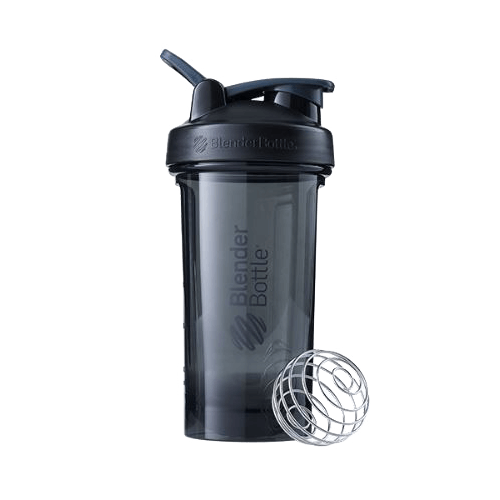 Building off of the tried-and-true design of the BlenderBottle® Classic,™ the Pro Series adds customer-requested features and refinements to deliver a shaker that’s a cut above the rest. 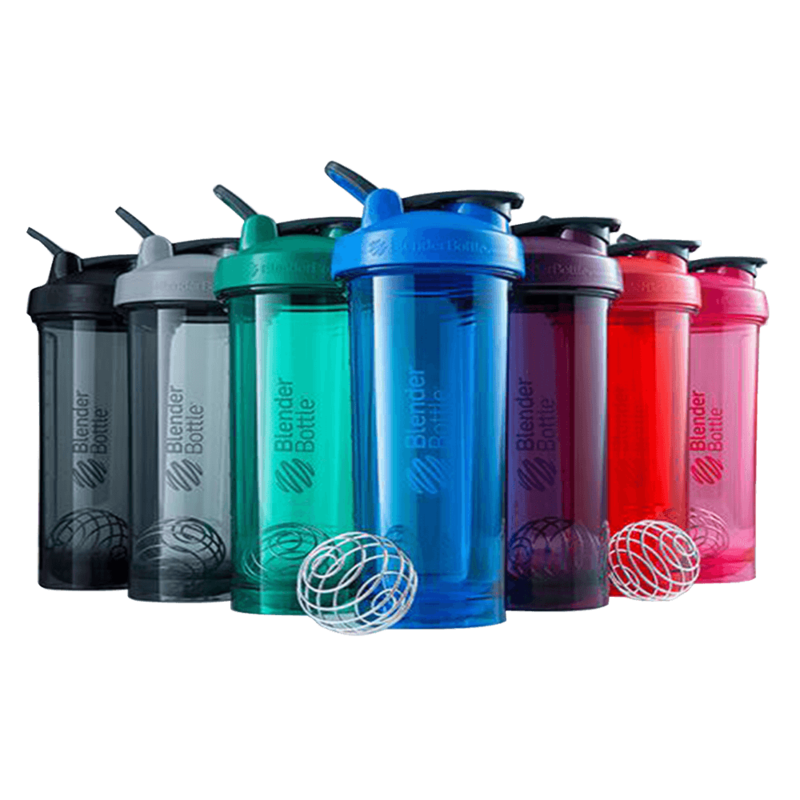 Featuring odor-resistant Eastman Tritan™ plastic, a rounded base, and the new SpoutGuard for keeping dirty gym fingers at bay, the BlenderBottle Pro Series joins the Pro Series with style. Want a beefed-up Pro Series bottle to mix your protein? 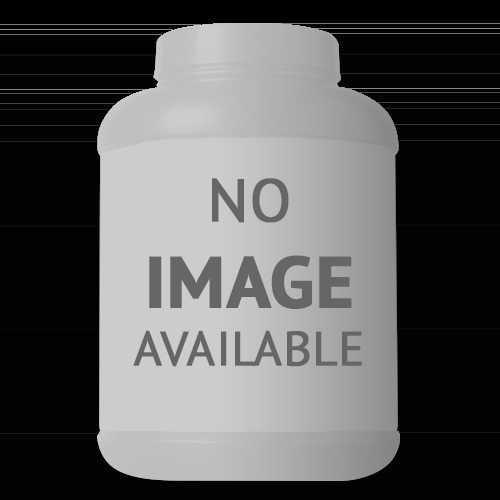 How about a smaller bottle with the same pro-grade features for your pre-workout drink or everyday smoothie? Check, check, and check. The Pro Series is now available in 24-oz.